Everyone has a favorite BBQ joint (well almost everyone) and if they are like me they are very opinionated about what constitutes a ‘great’ BBQ place. 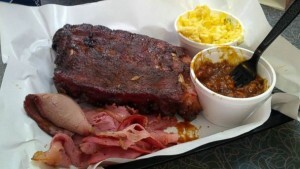 Well, here is a list compiled by TripAdvisor of what they call the “Top” BBQ restaurants. See what you think.